Coping with the loss of a loved one is a very painful and devastating moment for your friend or family member. Unfortunately, they will have to face this situation and it takes sufficient time to heal from the grief. You need to show your whole support to the grieving family members or friends or the acquaintance who is dealing with this hard time. 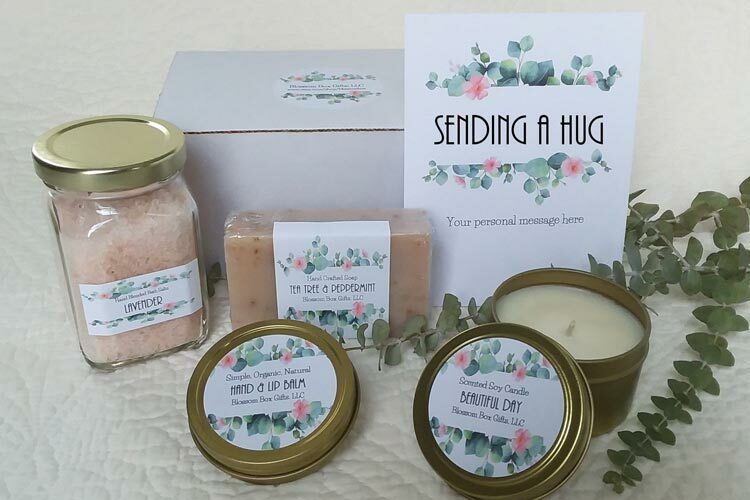 Your sympathy gifts can help them to be a bit relaxed and healed. It means so much to them. But In a difficult time, choosing a sympathy gift can be a challenging task for you. At this time, flowers and gift cards would be a great choice for many. 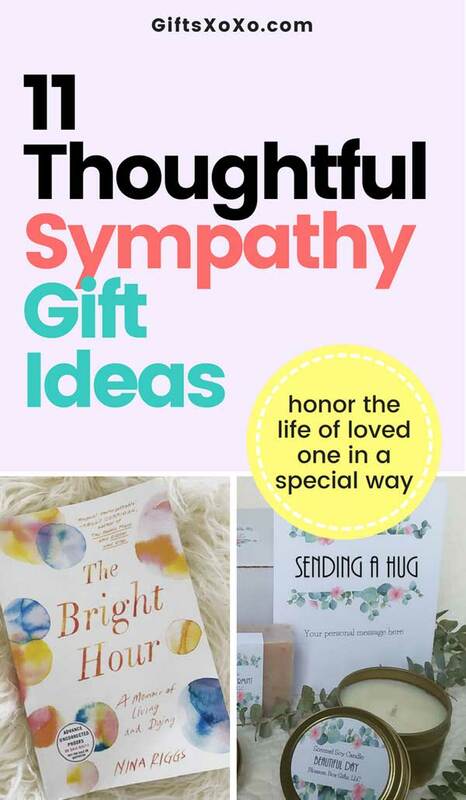 But if you are looking to honor the life of a loved one in a special way, we’ve rounded up 11 thoughtful sympathy gift ideas that support others in their sorrow time. Are you in doubt? What to gift? Grab a Gift Basket and go! Gift Baskets can handle most of your gift selection pain. But at the condolence, not every gift baskets are good to go. Bakery Gift Baskets are among popular as a sympathy gift. 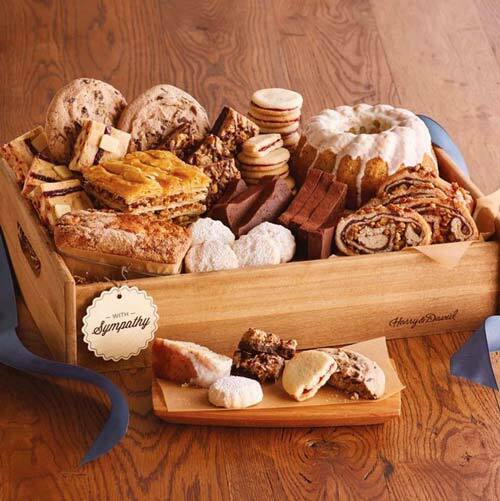 This Harry & David‘s bakery basket comes a handled wooden tray, hand-tied bow and obviously some bakery items including sweet apple loaf cake, lemon citrus shortbread cookies, and more. Just perfect! 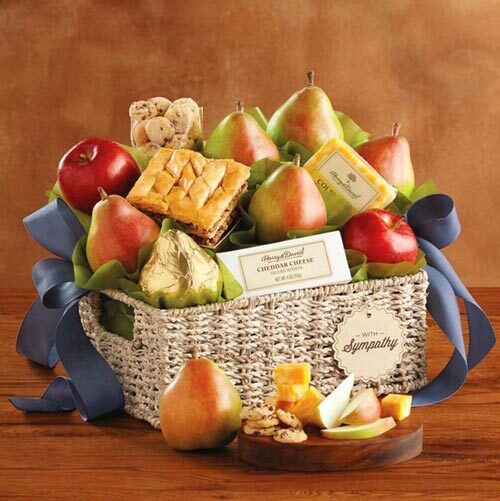 In case if you don’t want to go with a bakery gift basket, fruit basket takes the place. A tasteful sympathy gift, if you’re looking to include a basic + premium selection of the foods that most people desire in a gift basket. It has Verano® Pears, sweet baklava, indulgent chocolate chip button cookies, and Colby Jack and sharp white cheddar cheese. The fruit is perfectly ripe and looks fresh. Plus the combo of Cheese and cookies give a tasty twist. Coping with grief anxiety is one of the hard things, every grieving person has to deal with. At this time they need to relax and calm. There are various different ways to relax. One of the effective plus DIY ways is bath bombs. 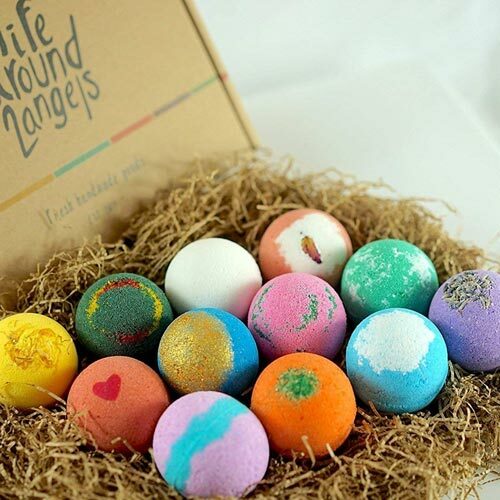 These colorful bath bombs are a unique way to relaxation which is handmade in the United States. Your grieving friend will love the Gorgeous Fragrance of these cute balls. You can choose from 12 different uniquely designed fragrances, crafted with the aroma of relaxation. According to a study conducted by the University of Sussex in 2009, found that reading can reduce stress by up to 68%. 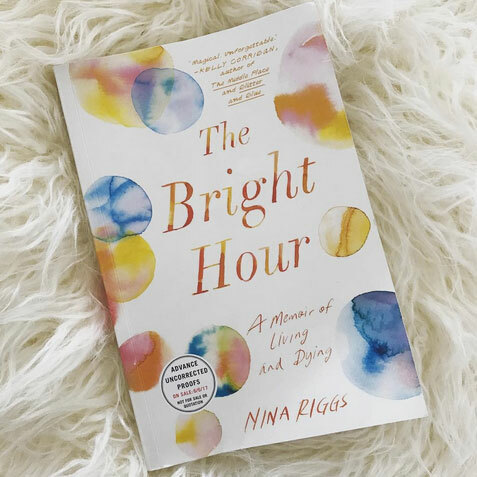 The Bright Hour by Nina Riggs is one of the prominent books, people love to gift and donate as well. How does one stay calm in the face of the diagnosis of Stage 4 cancer? This book will show you. If you feeling hopeless, this book will help and inspire you. A Grief Observed, is a book that was first published in 1961, written by C.S. Lewis. It doesn’t matter how old this book is. It has a strong fascinating study of grief. 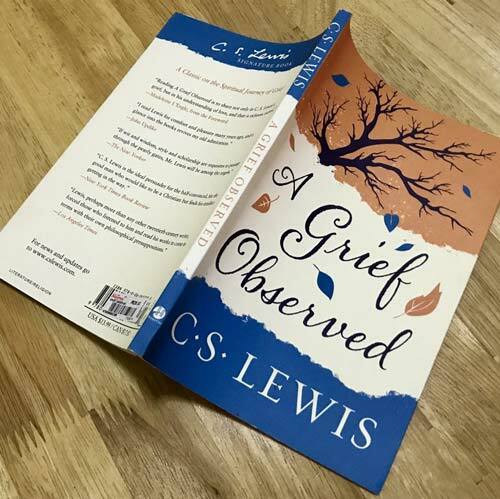 This book contains important understanding that helped your loved one to heal, Even if you’ve never known grief, reading this helps you understand that. Readers of this book say, “these poems contain that wholeness of being human.” That proves it is not just an ordinary book packed with so many poems. The stories expressed by Kevin to feel the raw emotion that others have felt. This book also helps you to understand that you are not alone in your feelings of grief. 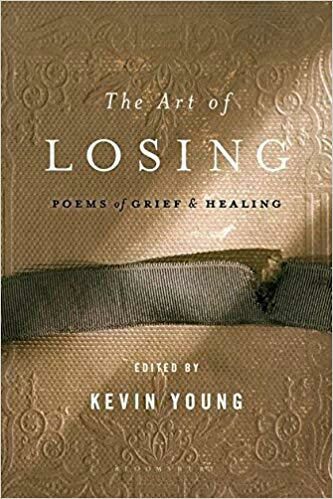 Do yourself a favor and read Kevin Young’s “The Art of Losing“. Once read, you will understand and find comfort. 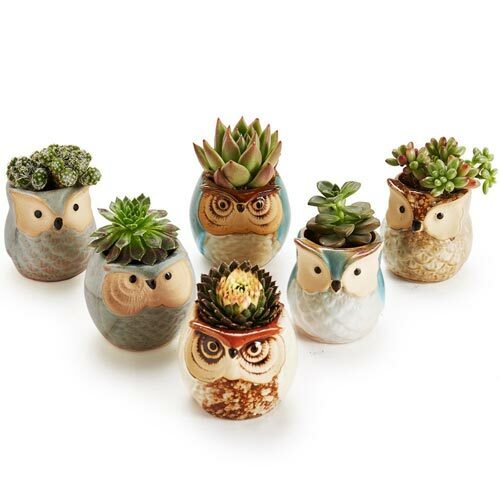 Succulent plants spread positivity in the environment. And the best part about it, they need much less care. You can put them wherever you want, they just need little space to brighten up any indoor space. 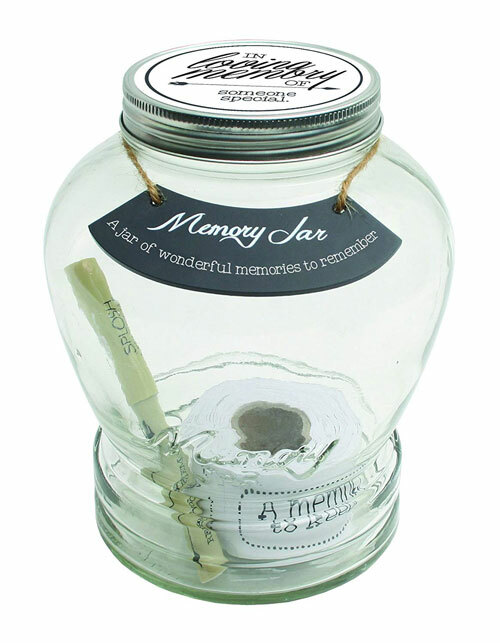 A jar with many wonderful memories! Every time guests leave a happy memory they spent with dearly departed. Your grieving friend will surely like the effort you do that is so meaningful at this hard time. A simple but elegant jewelry/pendant is a great way to express your sympathy to grieving friend. 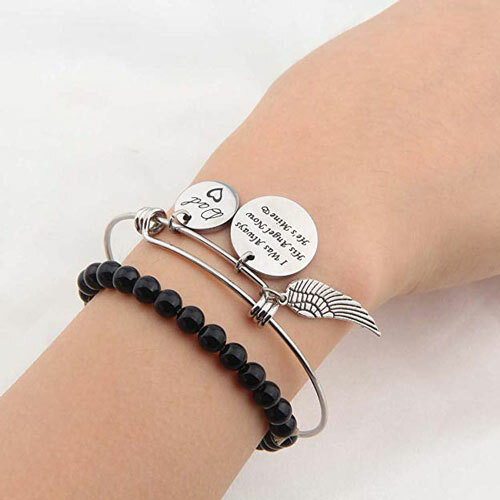 You can give them a cute and beautiful bracelet like this one. A pendant is an easy way to keep a loved one close to your heart at all times. Music can have a big impact on our emotions. The sound of wind chimes do the same but more effectively. Its sound is so pleasing and relaxing. 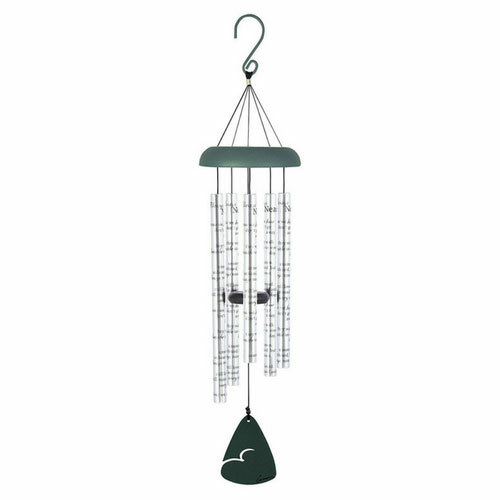 Wind Chime idea is just perfect for any grieving recipients. Every time your grieving friend hear the chimes, it brings a special memory. 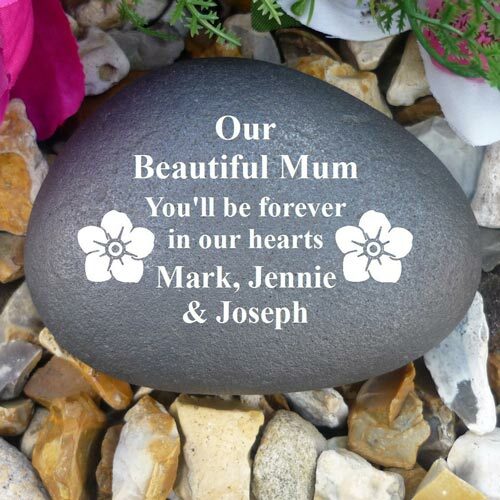 Sympathy stones are a beautiful and lasting memory gift to remember a loved one. Don’t just lift it alone, prefer to add something else such as white flowers, colorful packaging with ribbons and grunge. And it is ready to gift!